Yummy Mummy Shower Gel & Body Conditioner ℅ Lush. My skin has been so sensitive, itchy and problematic that I’m blessing the existence of gentle natural body products, the only ones I can actually put on my skin nowadays! My favourite shower combination of the moment comes under the name of Yummy Mummy, in both shower gel and body conditioner form: the range is available now at Lush exclusively for Mother’s Day, and I can’t think of a better gift to give to a mum! The scent is sweet and floral with geranium and orange notes, the shower gel has some pretty silver glitters in there (which doesn’t stick to the skin, but shine while you’re foaming it up on your body) and the body conditioner contains organic cocoa butter which makes it such a good moisturizer without feeling sticky or thick on the skin. I probably need to stock on these two before they’re gone! 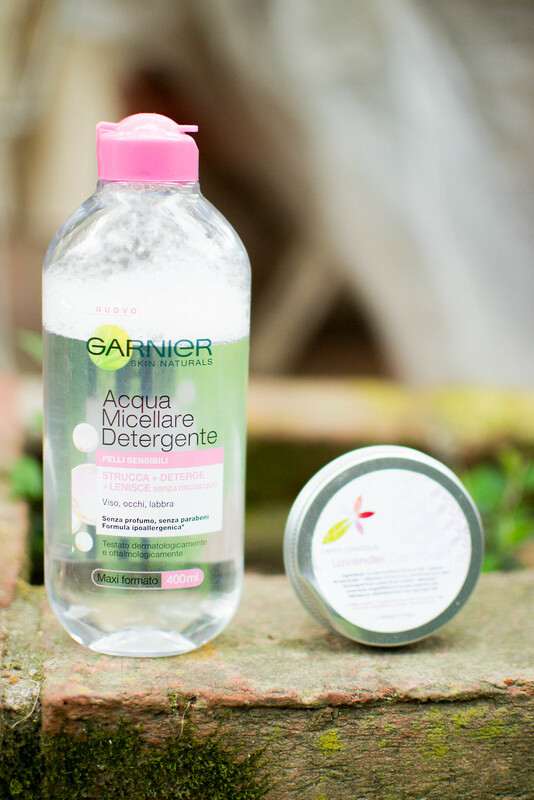 Garnier Micellar Water – Natural Organic Deodorant ℅ Earth Conscious. I’ve always been such a fan of Bioderma that I wasn’t able to think of switching it up with something different one day. 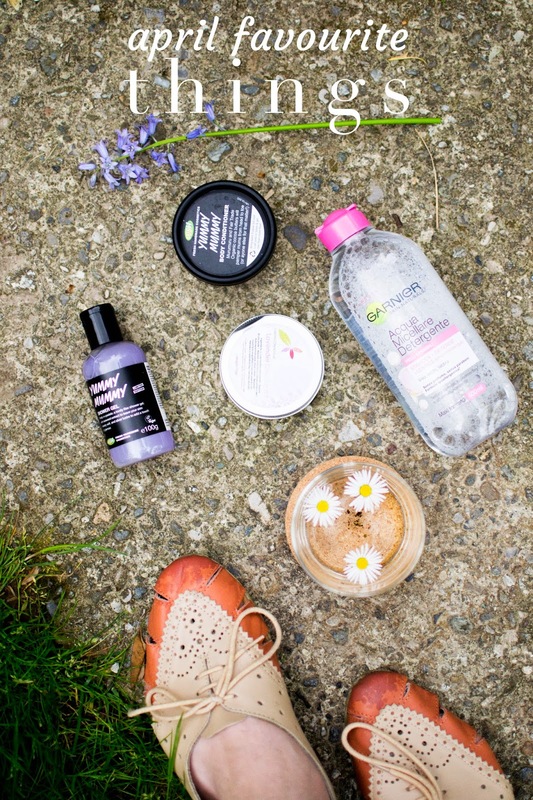 I haven’t changed the typology of the product at all, but one day, in desperate need of a makeup remover that was a bit cheaper than my usual choice, I picked up the Garnier alternative – this is how I got to cynically try the Garnier micellar water to discover it’s actually a valid alternative to other expensive offerings. It’s as gentle as Bioderma and as good to remove my makeup (even though I’ll always be partial to my beloved Bioderma, you know!). As I said, my skin is being very dull and problematic over all my body, so it came the day when I stopped using all those alcoholic deodorant that were just a torture to me and got back to my Natural Organic Deodorant by Earth Conscious. It smells like lavender and comes in a creamy consistency that is extremely easy to apply. It doesn’t last as long as other non-natural deodorants, but it doesn’t ever cause itchiness or redness on my skin, which is a huge bonus! ASOS JOB ON Lace Up Leather Shoes. I remember featuring these shoes in my first spring wishlist this year: I’ve spotted them months ago and kept my eyes on them ever since, until they went on sale and I received a 10% off coupon via email – it was meant to be. Not only they turned out to be the cutest shoes I own, but also the comfiest softest pair I could ever wish for! They’re made of soft real leather, and there’s something about the colours that make them perfect to be paired with any spring outfit really! IKEA 365+ Glasses & Coasters. 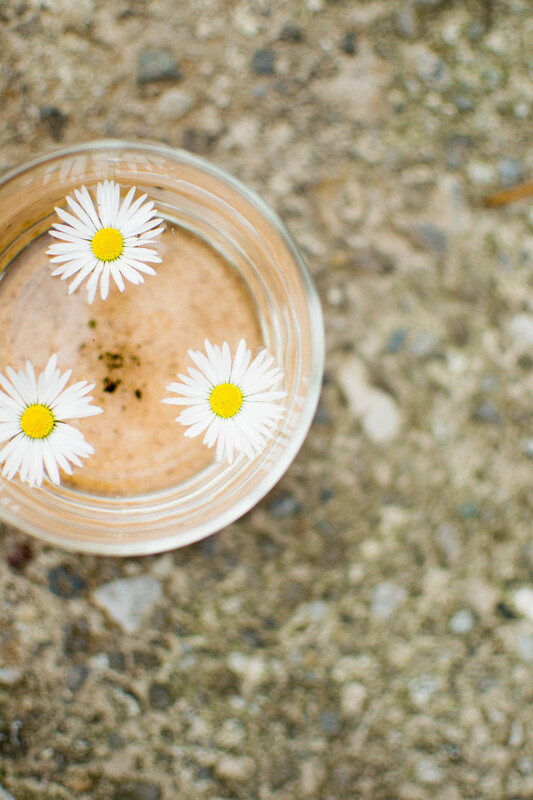 Since the day I’ve spotted and bought this glass set, I’ve been obsessed: they even inspired a couple of DIY projects, but not only that, they’re also super pretty to drink coffee or smoothies in! 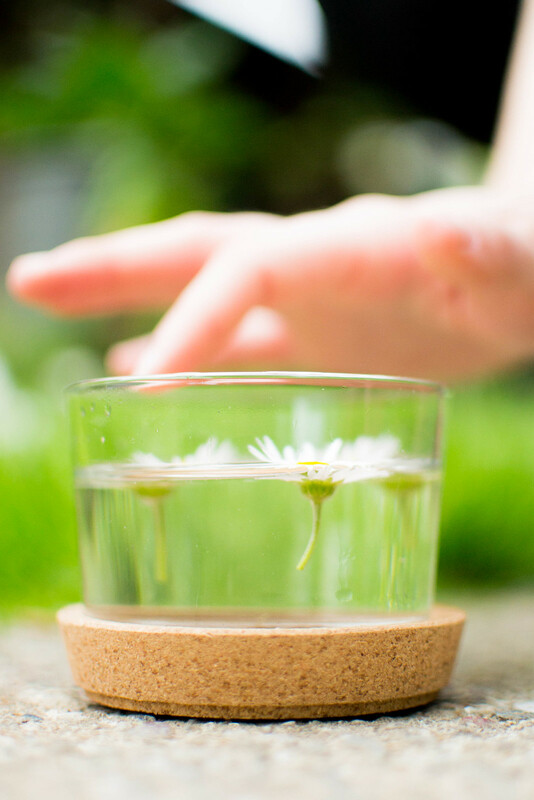 I love the simplicity of the clear glass and the cork coaster combination, so much that I have a feeling I’ll be adding more similar homeware to the collection!